Who doesn't love tacos? We have yet to ever meet someone that doesn't like tacos. And what's not to like? You get a corn tortilla, filled with steak and topped with cheese, lettuce, pico, and hot sauce... Our mouth is watering just thinking about it! This might be bold to say, but we don't think that there is anyone out there that doesn't like tacos. People that don't like tacos are like unicorns or the loch ness monster. They simply don't exist. That's why this costume is so perfect! 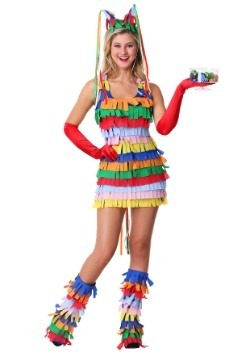 Everyone will love you as you wander about dressed as their favorite Mexican food. You just have to be careful of people trying to bite your costume! 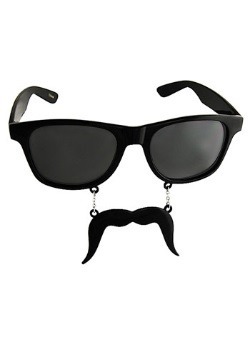 We know it sounds ridiculous, but the world is full of crazy people, and in their defense, you will look delicious. If it ends up happening, maybe you should just take it as a compliment! 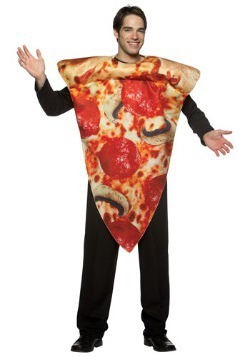 This costume will help you transform into our favorite meal. 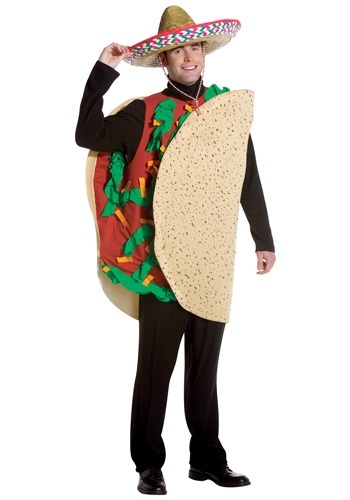 You'll be wearing a tunic that looks like a hard shell taco. We know this taco is sideways, but you don't have to worry about the toppings falling out. 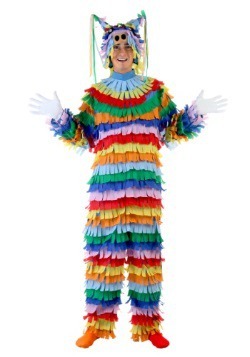 When you wear this costume, we recommend wearing all black underneath for best results. 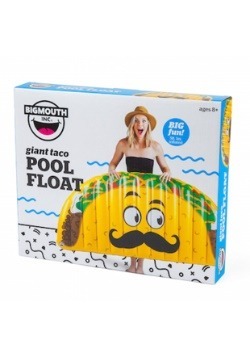 It's the hardest to see and will make you look like a floating taco with a head! 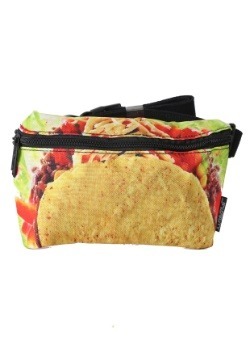 All you will need are a couple real tacos to snack on and you will be all set. 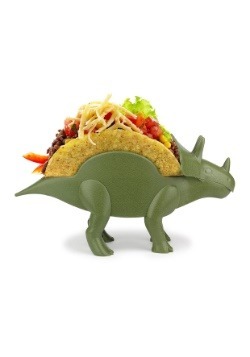 When you become a hardshell taco, you might find that you become a little bit hungry. Actually, you'll be starving. That's why we recommend going out to eat before you put it on! Then, go again once you put it on. And then once again, two hours later. You're going to be crazy hungry, but it's not your fault you look so delicious!